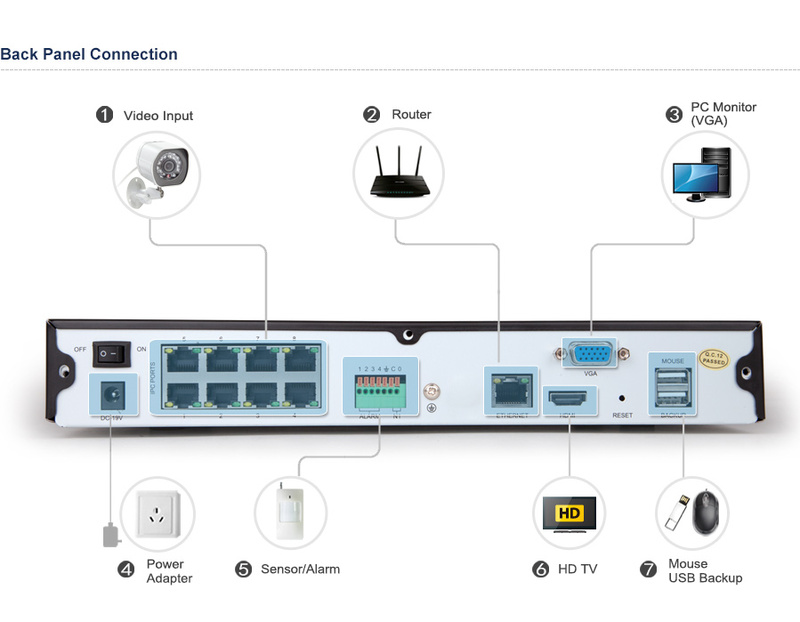 This All-in-one 8 channel NVR kit allows 8 outdoor 720P cameras to connect and set up in just minutes. You don't need to know deeply about computer or network, this time we've made the setup even more simpler. Four out of five people know how to live view on the Smartphone in minutes. No extra power cables or adapters are needed for the included IP cameras. With the latest upgraded Zsight app setup process, just enjoy the super easy monitoring among your smartphone or our MeShare web client (user.meshare.com). A single network cable directly connects each IP camera to the NVR, supplying both power and a video signal. 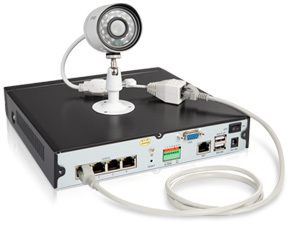 Connect your tablet or Smartphone to your IP cameras or NVRs with a quick scan of the code. 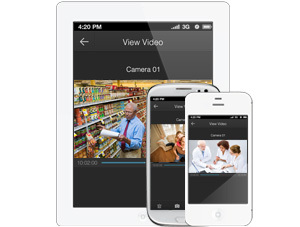 Capture high-definition 720P HD video, three times higher than standard analog cameras. 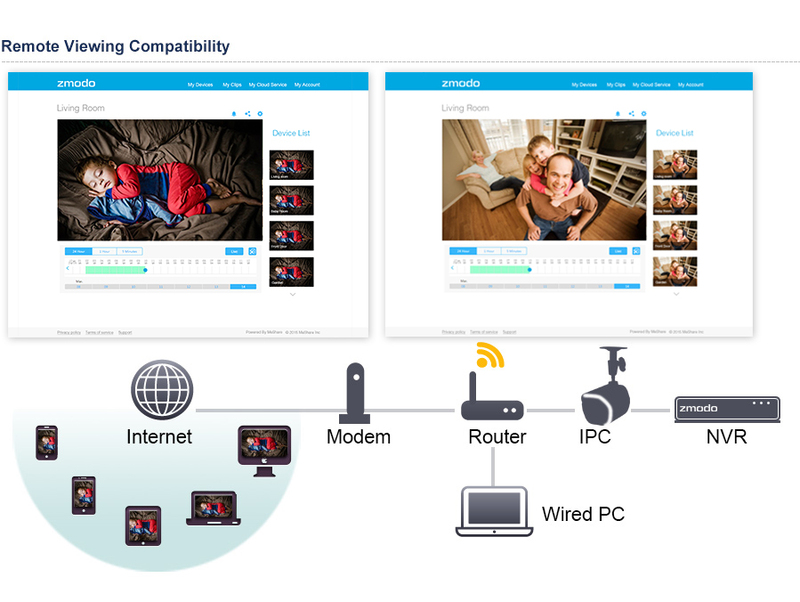 The image on the left depicts the video image difference between various video streaming technologies. 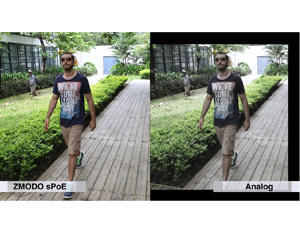 Analog systems typically provide top resolution of 960x480 pixels, which is significantly smaller than 720p HD. 720p provides more viewing pixels (1280x720 pixels), which translates into a higher resolution image with amazing details and superior recognition. Captures a wider, undistorted, digital image that provides an accurate aspect ratio and more detailed video for superior recognition. A lot of Amazing functions have been added to the latest version of Zsight App. Just one step has been added-require you to sign up with your email account and password. And you can even access easily to your NVR on PC via the web client: http://user.meshare.com/ by the same email account you registered to Zsight App. This will ensure you a secured and consistent monitoring experience when you switch between Smartphone and PC. P2P network protocol has been added to approve more different network service companies. In most conditions, as long as you get internet access, the strong network penetrating let you easily visit your NVR remotely after the initial QR-Code scan setup. Installing an sPoE NVR system is so simple, you can do it yourself. 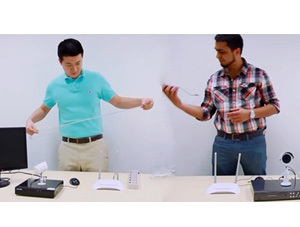 sPoE IP cameras transmit both power and video along the same network cable, which means you only need to connect one cable to each camera. Plug in your recorder and connect your cameras; your system will automatically begin recording video. Each IP camera comes with 24 premium IR LEDS and is capable of recording up to 65 feet in dark and even total darkness to provide protection day or night. 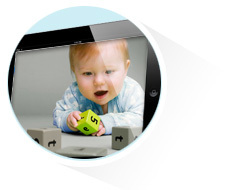 The IR-cut filter ensures extremely clear HD viewing and recording in all lighting conditions. The cameras are encased in weatherproof aluminum metal at an IP 65 rating to ensure they can withstand prolonged outdoor exposure. An Ingress Protection rating of 65 means the camera is constructed to be completely protected from dust and typical adverse rain conditions. The versatile 3-axis mounting brackets allow each bullet IP camera to be mounted to just about any surface. With the screw holes designed both on top and bottom of the camera, the pivot allows mounting to vertical walls and horizontal ceilings of ledges. This kit includes eight cables in two kinds of length (2 in 50ft, 2 in 80ft) offering you the flexibility to customize the layout. 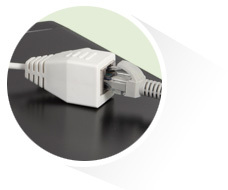 You can even purchase up to 165ft length of Cat5e Ethernet cable to extend the transmit distance. These cameras are equipped with a fixed 2.8mm wide angle lens, which provides a 81° diagonal field of vision to see more areas of the scene. With the eight cameras being set in the important spots, you can easily cover the whole scene of your home and your shop. The system is all about versatility. 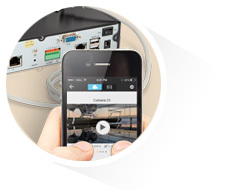 Pentaplex operation allows multitasking: view, record, playback, back up, mobile phone view and remote access simultaneously. Up to 16 different users can be established to let you invite your members to watch together. Huge changes have been made to this new GUI (Graphical User Interface). Easy to use, this new GUI eliminates complicated and time consuming multi-step procedures from the system configuration process.